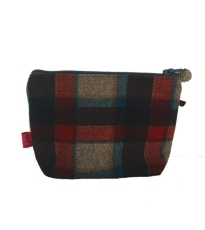 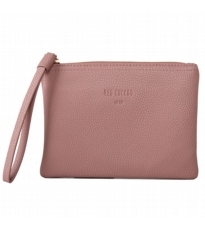 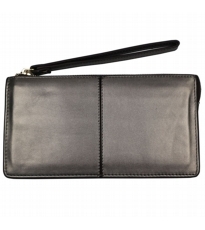 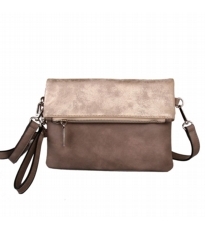 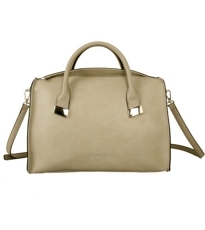 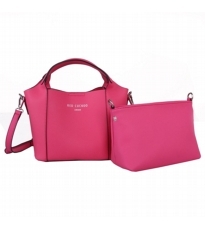 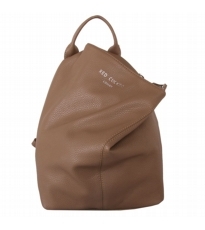 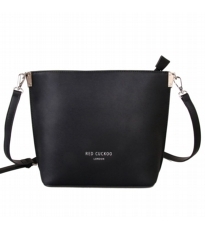 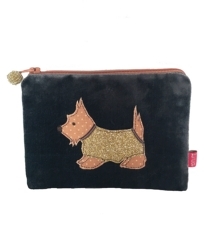 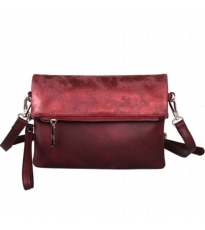 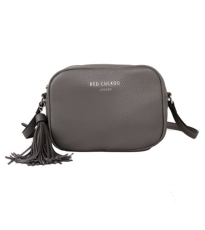 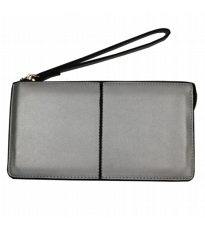 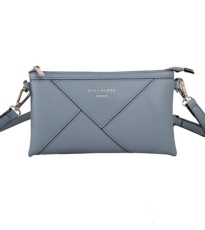 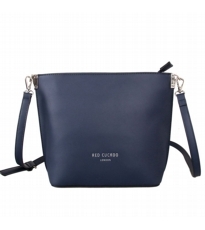 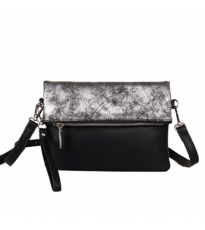 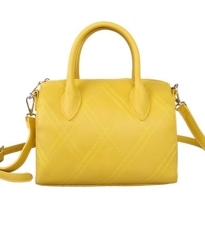 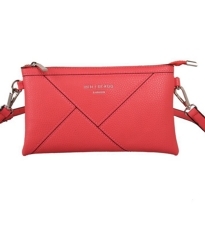 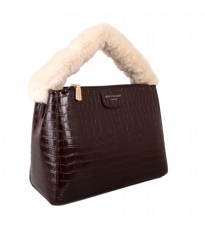 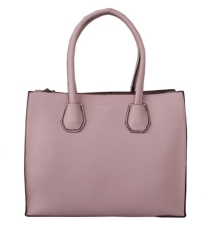 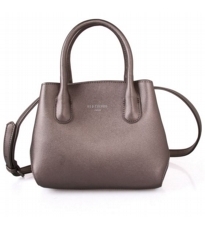 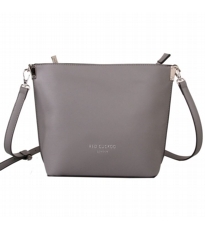 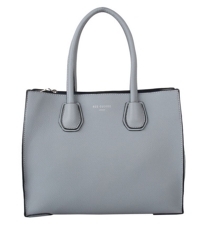 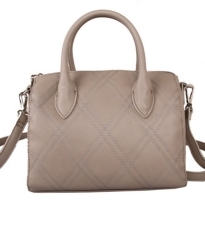 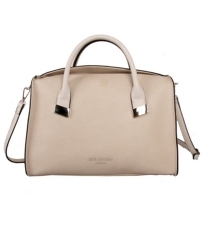 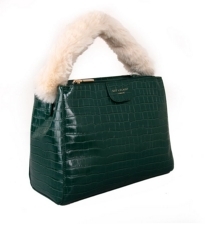 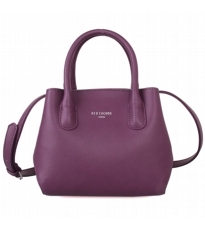 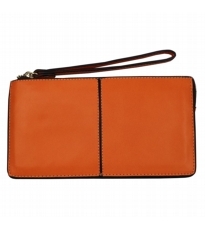 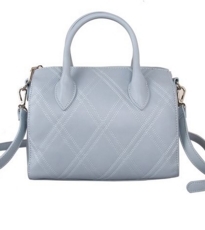 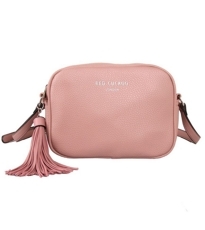 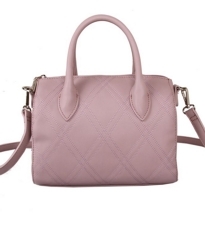 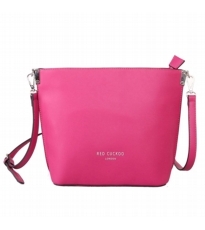 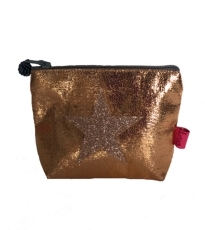 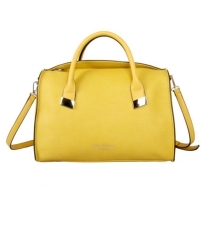 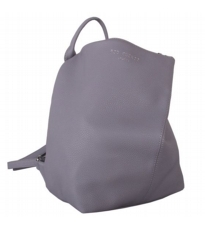 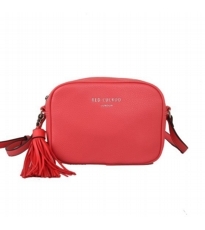 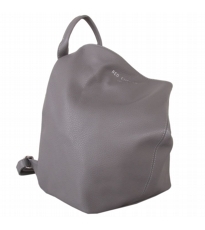 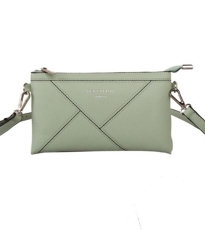 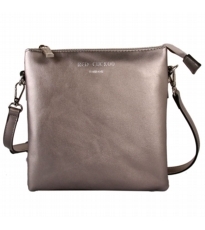 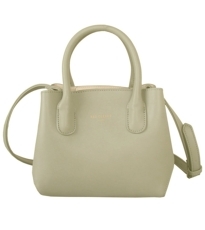 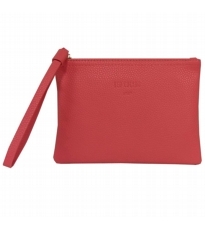 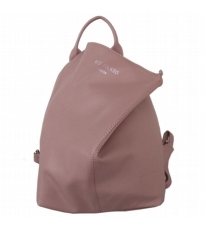 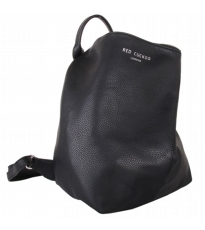 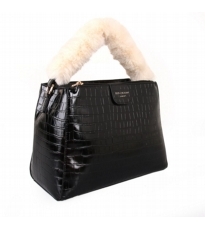 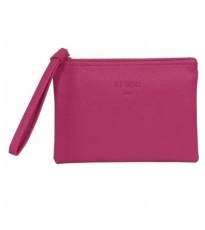 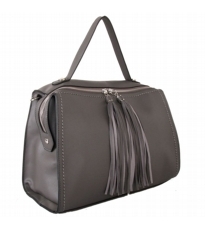 We pride Ourselves in offering a vegan range of handbags and purses from Red Cuckoo. 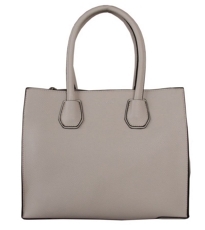 Affordable and on-trend styles in contemporary colours. 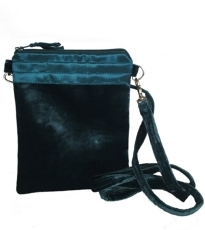 All bags come with long straps and a dust bag for storage. 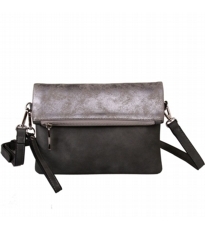 Lua Accessories are ethically made in Vietnam, supporting the development and prosperity of women in rural areas. 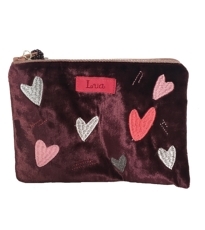 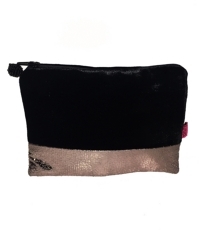 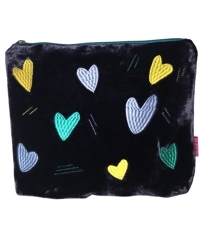 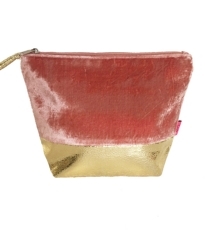 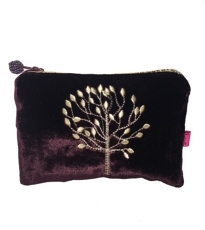 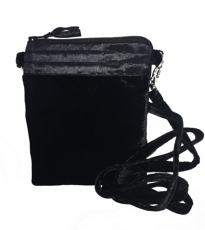 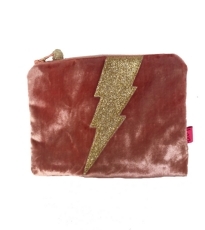 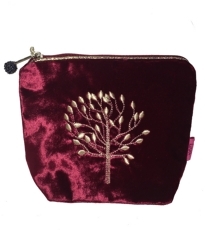 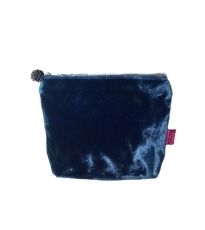 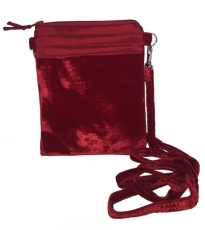 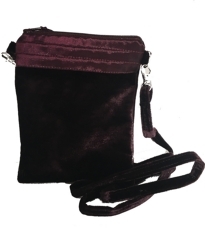 Gorgeous practical purses and pouches in sumptuous velvets make exquisite ideal presents that you will want to keep for yourself !